We offer a wide range of services throughout Olney. Let our professionals help you make the most of your home; whether you need a new roof or are looking to update the house with a new addition we are here to make the process smooth and enjoyable. We provide high-quality residential services to residents of Olney and surrounding area. We have excellent reputation and years of experience, and you can rely on our expertise. 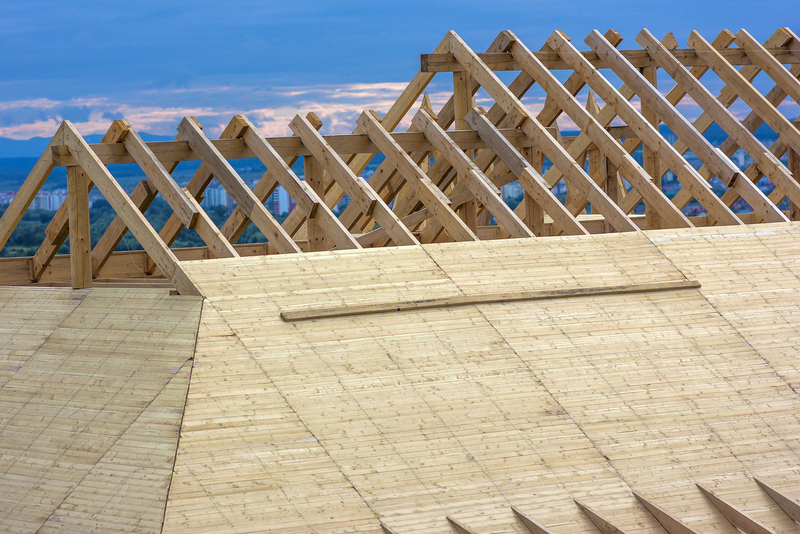 If you are in need of roof repair, replacement, or maintenance, you should give us a call as soon as possible. You don’t need to worry about the quality of our services, and the reliability of our team of experts. We provide the work promised upon the initial assessment, and give a clear and detailed estimate. No matter if you have asphalt shingles, aluminum, slate tiles, metal roof, or something else, we are ready to assist as we specialize in using a variety of roofing materials. If you have any questions, we look forward to answering them. Thanks to our team of professionals, you can avoid many problems your building may have, including torn shingles, water, hail and wind damage, roof leaks, and more. We will visit you and determine the best course of action for your situation, as well as provide a detailed timeline for work completion. If you are in need of an excellent contractor, you should get in touch with us. We are ready to assist you and other residents of Olney, and our mission is to make clients happy. We let our reputation speak for the quality of services we provide, as well as about the quality of materials we use. Our team of knowledgeable and experienced siding contractors are ready to help Olney homeowners and answer all the questions that they have. If you decide to repair existing siding, you will improve the appearance of your home, and increase its curb appeal, energy efficiency, and the lifespan of its exterior. 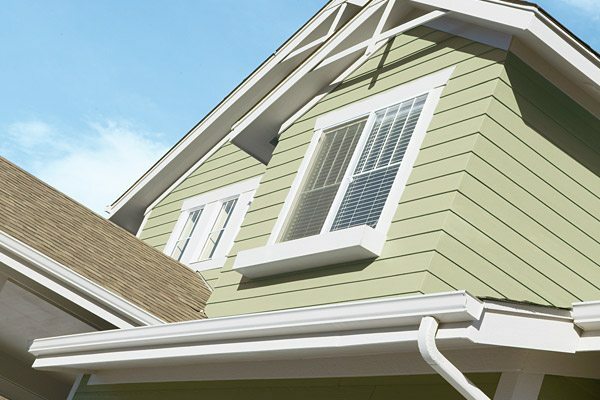 Replacing existing siding will increase your home’s market value, and improve the weather protection. Siding can crack over time, and when this happens, you should contact us. We will tell you more about most popular siding materials, their benefits and downsides, and help you determine the best value for your home. We are aware that the kitchen is the heart of every house, and that’s why our goal is to provide high-quality services and ensure customer satisfaction. However, the bathroom is one of the most used rooms in a home. Your house is the center for entertaining and gathering. It is not surprising the bathroom or kitchen are the first rooms that homeowners want to remodel when the time comes, or when they want to change its interior design. Hiring our team of experts to remodel your kitchen & bath will not only improve the appearance, but it will also increase the market value of your home. 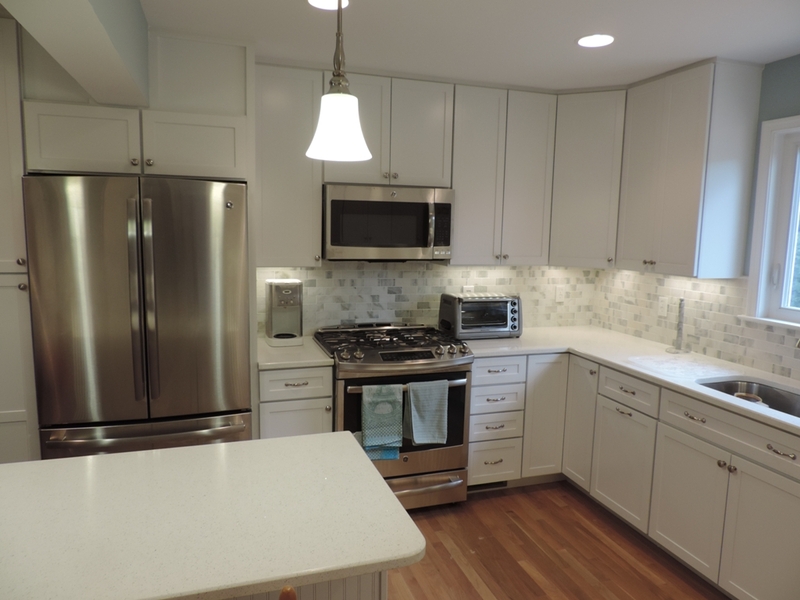 Our company specializes in renovation and remodeling, and we are ready to assist homeowners in Olney. We'll help you choose from a variety of island designs to bathtub styles, and come up with a plan that matches your dream decor. We will make sure that your kitchen or bath is both aesthetically pleasing and functional. Call us to discuss your options. If you would like to see some of our designs in person, whether you are in Olney or Potomac, stop on by our showroom in Burtonsville, Maryland.